ShiftNote is an online employee scheduling software and manager’s log book used for all industries. It replaces messy paper & files with an easy-to-use web-based shift management program that will help you better manage your workforce. 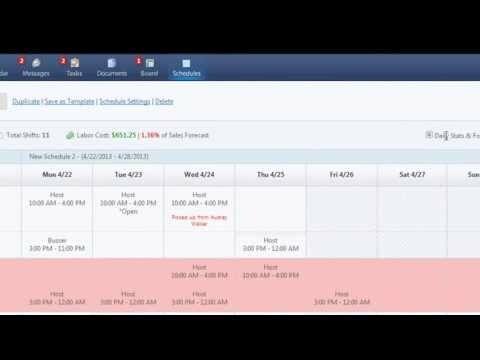 Create and edit schedules online from anywhere you have the internet with the ShiftNote Scheduler -- employee scheduling software.